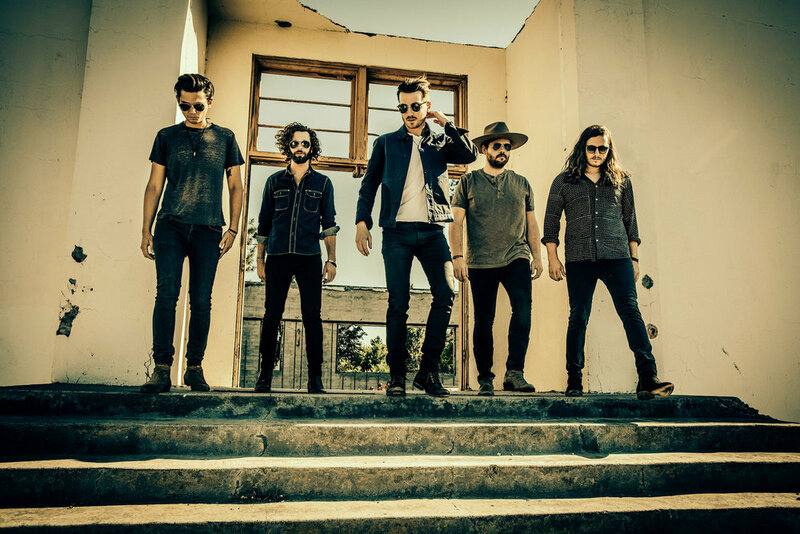 Break-out country band, LANCO, captured the excitement and energy of their live shows on their hotly-anticipated debut release. HALLELUJAH NIGHTS was released worldwide on January 19, following on from the news that their first-ever #1 Greatest Love Story - certified Gold in the US - reigned at the top of the Billboard Country Airplay chart for the last two weeks of November. Combining country, rock, pop and good storytelling, the band is quickly making a name for itself, teaming up with award-winning producer Jay Joyce (Little Big Town, Brandy Clark, Brothers Osborne), to create an authentic and refreshing debut. Lead singer Brandon Lancaster wrote all eleven songs on the release, which is available to pre-order now. "We all go through more of the same experiences than we realise and songwriting is a process of observing those moments,” he says. 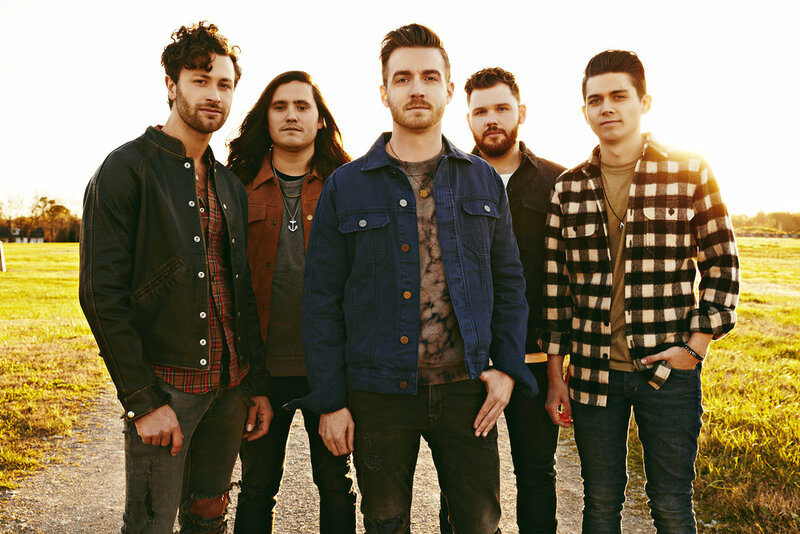 LANCO is made up of five bandmates — Lancaster, bassist Chandler Baldwin, multi-instrumentalist Jared Hampton, drummer Tripp Howell and lead guitarist Eric Steedly — who were raised between Tennessee, Kentucky and Georgia. A previous self-titled debut EP, proved they were onto a winning sound, with more than 100 million streams, and they have been named as "the band to watch" by Bobby Bones, CMT, Entertainment Weekly, Hits Magazine, Pandora, Rolling Stone, Spotify and more. They have recently played top festivals including Bonnaroo, Lollapalooza, Austin City Limits, Watershed, Faster Horses and more, and supported Dustin Lynch's THE RIDE OR DIE TOUR. The band appears on the Chris Young LOSING SLEEP WORLD TOUR during January.